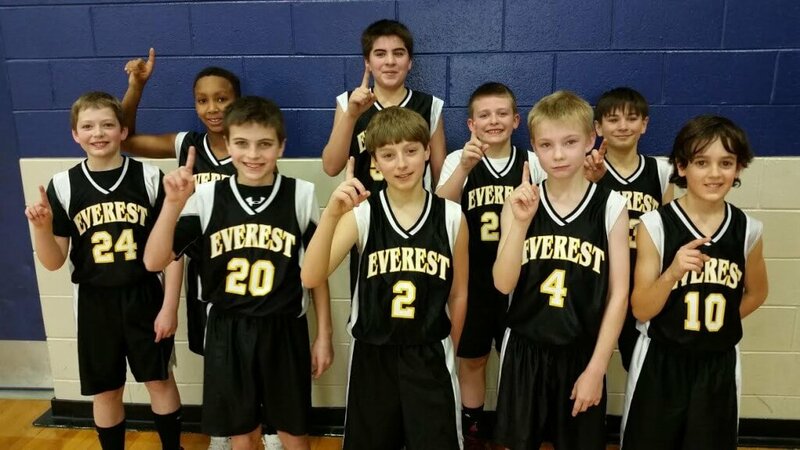 The Everest Academy 5th and 6th Grade Boys’ A team won the Everest end-of-year tournament by beating Our Lady of Sorrows in the final game. Everest has hosted this tournament for the last several years. The A team completed their season having only lost one game all year. 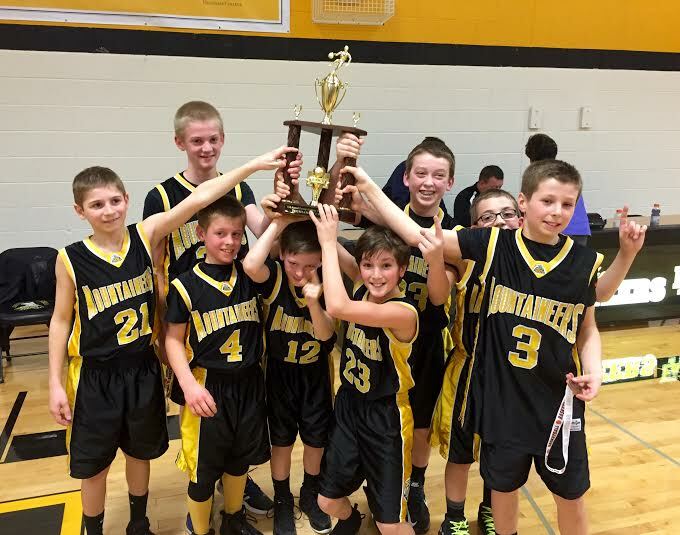 The 5th and 6th Boys’ B team also ended their season winning their league with a 9-1 record.